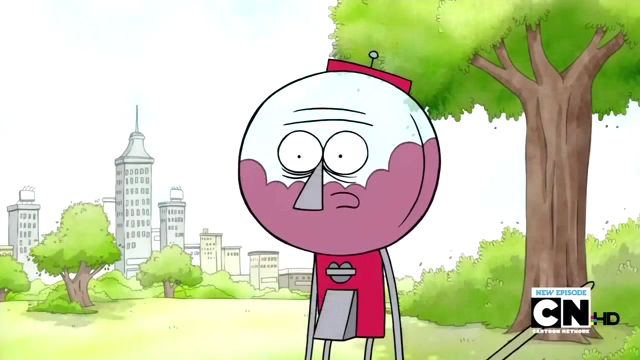 The first and possibly the only ESTJ I’ve typed on this site so far has been Regular Show’s Benson. ESTJ in nearly its purest form (apart from an actual ESTJ that isn’t a gumball), he was an easy pick really. So what about the rest of the cast? No children’s cartoon character may have ever displayed the ESTJ functions as well as Benson the pissed-off gumball machine has. It almost seems as though an ESTJ description had been read to the creators and they went off of that.